It was the follow up album to HITNRUN Phase One that fans knew had always been on the cards, but Phase Two shot like a bolt out of the blue with little build up or announcement. 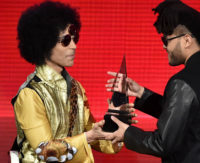 Prince presented the first award of the night for the 2015 American Music Awards, at the ceremony held at the Microsoft Theatre, Los Angeles, on Sunday 22 November. The ticket sale for the UK of Prince’s Spotlight: Piano & A Microphone Tour was suddenly cancelled a mere fifteen minutes before they were due to go on sale at 10am on Friday 13th. The coincidence of the date proved no hokey superstition as fans were left disappointed at being left empty handed. 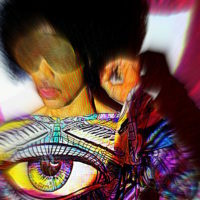 Prince is heading to Europe for a solo Piano tour named Prince Spotlight: Piano & A Microphone (that’s solo, no backing band) to start at the Konzerthaus in Vienna on 24 November, and run to the 22 December with a show in Brussels. 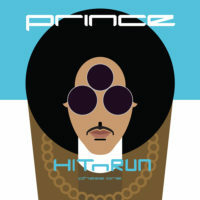 A mere 60 people were permitted into Paisley Park last night to watch Prince put on a special show, performing three tracks from his latest album HITNRUN Phase One as well as Guitar and his new song Stare. 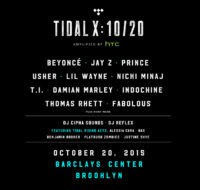 Prince will be performing at the Barclays Center in Brooklyn, New York, on 20 October for TIDAL X: 1020, co-headlining alongside Beyonce, Jay-Z and Usher and many others. 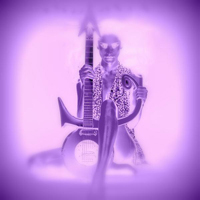 Prince, who launched his new album to the premium streaming service TIDAL, on 7 September, released it on CD (and, to much relief) on the 14th. 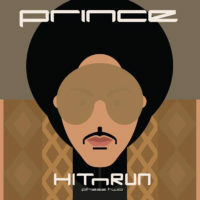 TIDAL is to release Prince’s new album HITNRUN Phase One on 7 September, through a ‘non-restrictive’ exclusivity deal announced today.